Arby's is the only QSR brand to make the 2017 Best Workplaces for Diversity by global research and consulting firm Great Place to Work and Fortune. The sandwich brand ranked #22 on the list, which assessed more than 50 elements of team members' experience on the job, including professional development, behaviors linked to innovation, leadership confidence and consistent treatment among employees of different backgrounds. The news follows Arby's recent recognition by Fortune as one of the 100 Best Workplaces for Millennials and one of the 100 Best Workplaces for Women. "We believe that only through a diverse workforce can we ensure that we have the best talent," said Melissa Strait, chief people officer of ARG. "Embracing diversity of background and thought strengthens our organization by allowing us to deliver exceptional service for our guests and strong results for our stakeholders." Today, 79 percent of ARG's workforce are either Millennials or Centennials, 59 percent are women, and 51 percent are minorities. 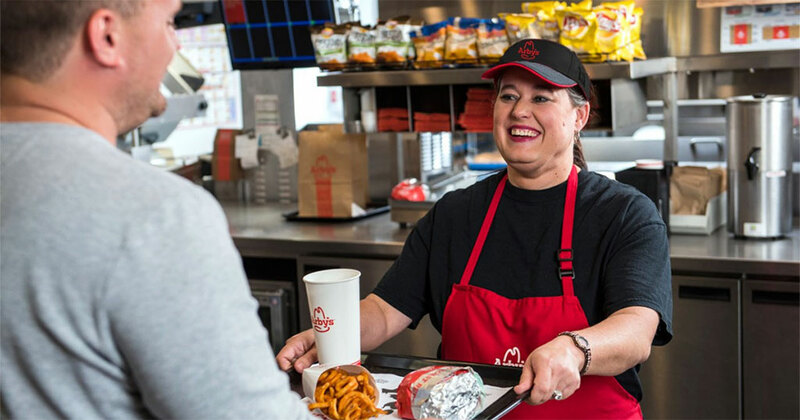 "Arby's is committed to driving diversity across every aspect of our business - with our team members, guests, franchisees, suppliers, and the communities we serve," said Paul Brown, chief executive officer of ARG. "This is a business priority for us, and I'm proud of the progress we've made."